Well, you thought electrolysis was old, but we use something much older every day. PEACH CLINICS uses alcohol-free witch hazel to help soothe and cleanse skin before and after electrolysis. Witch hazel is one of the oldest and most effective beauty products still in use. 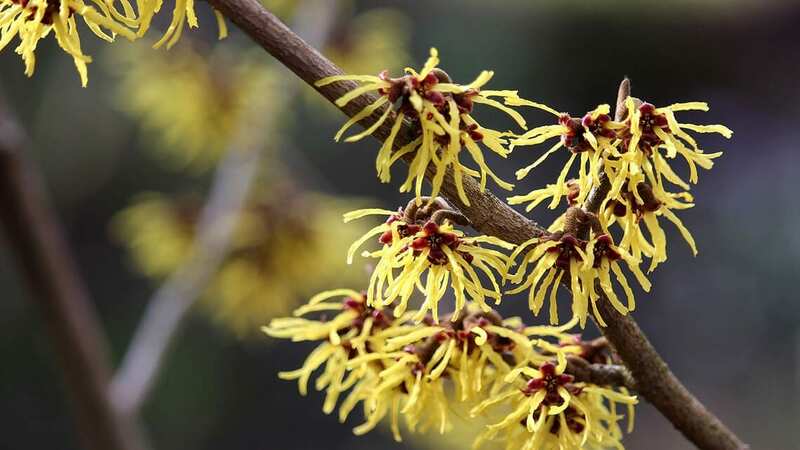 Native Americans used extracts of witch hazel extensively for medicinal purposes. The Potawatomi used it in their sweat lodges to soothe sore bodies, the Osage wrapped sores with witch hazel bark and the Iroquois made a medicinal tea from it. It has, as John-Manuel Androte writes, been “pressed, boiled, and steamed into the service of human health for centuries”. He also claims that it is “One of the few products that’s both FDA-approved and endorsed by real witches”. The US Food and Drug Administration has approved witch hazel distillate as safe for external use. This is a rarity among herbal treatments. And apparently it is believed by modern day witches to be a magical herb, capable of keeping away evil and mending broken hearts! The early Puritan settlers adopted these adopted this remedy from the Native Americans, and its use became widely established in the United States. A missionary, Dr. Charles Hawes, learned of the preparation’s therapeutic properties, and determined that the product of distillation (through steam) of the plant’s twigs was even more effective. “Hawes Extract” was first produced and sold in Essex Connecticut in 1846. Commercial production of witch hazel extract was started by Thomas Newton Dickinson, Senior. The company bearing his name is still in existence today. The word “witch” in the name of the herb is actually a derivative from the Anglo-Saxon word “wych” meaning flexible. The word described the flexibility of the branches that Native Americans used to make bows. Witch hazel contains active compounds such as flavonoids, tannins and volatile oil that give it astringent action to stop bleeding. It is also used to reduce the pain and itching of haemorrhoids. 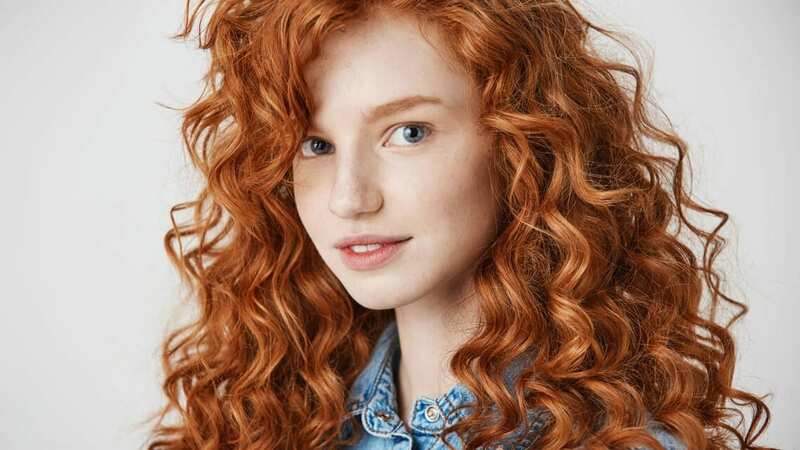 Its astringent and soothing qualities mean that it also used as a base in many commercial beauty products, such as make-up removers. Witch hazel is often used for soothing puffy eyes, as it acts to constrict the skin’s tissues and blood vessels and restores the skin’s pH balance. It also has anti-inflammatory and antioxidant qualities making it gentle enough to use on irritated skin such as rosacea outbreaks. Many witch hazel products available are alcohol-based. We add a note of caution here. Alcohol-based witch hazel can dry out your skin or cause irritation. At PEACH CLINICS, we only use 100% natural, alcohol-free witch hazel extract from Leonardi Laboratories and are proud to offer it for purchase as an aftercare product.